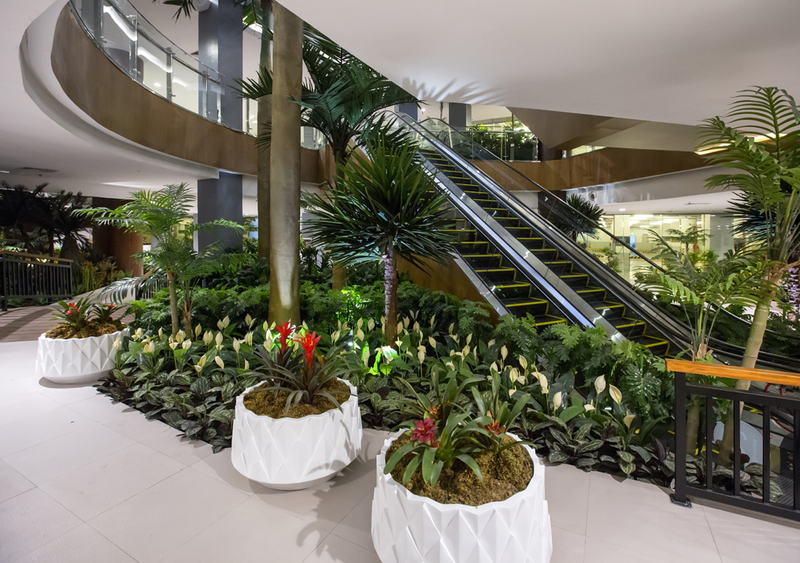 This unique, multistory shopping destination is walking distance from a vibrant and active harbor, and emphasizes and features the landscape environment “front and center” with its lushly designed gardens. 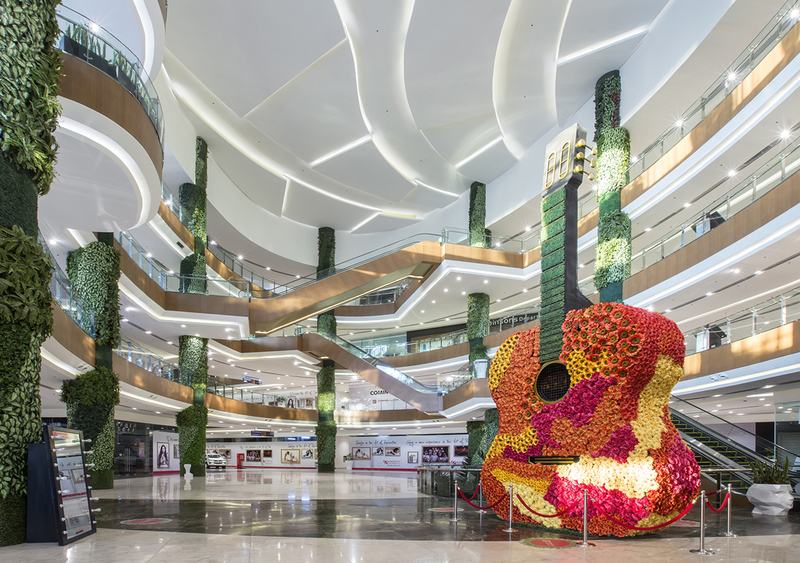 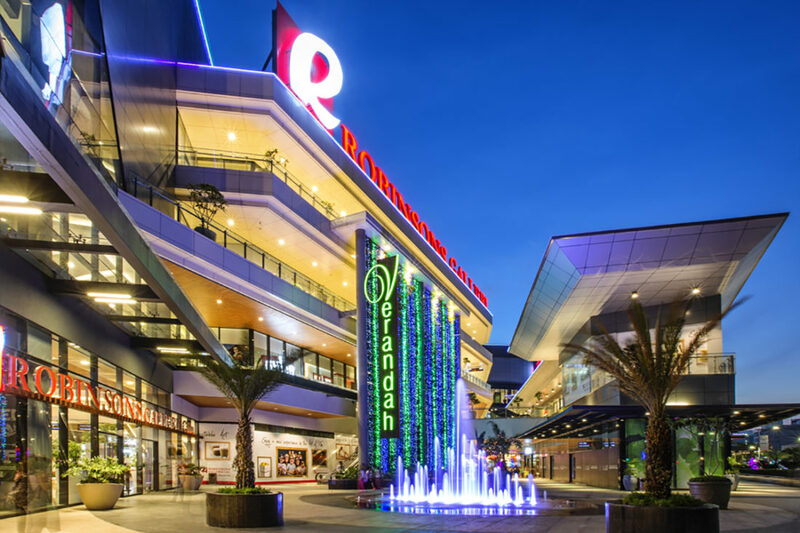 Additional amenities such as a colorful, floral, inlayed, oversized guitar and interior columns landscaped from top to bottom contribute to generating a sense of fun and create the “WOW” factor that delights the shoppers and visitors. 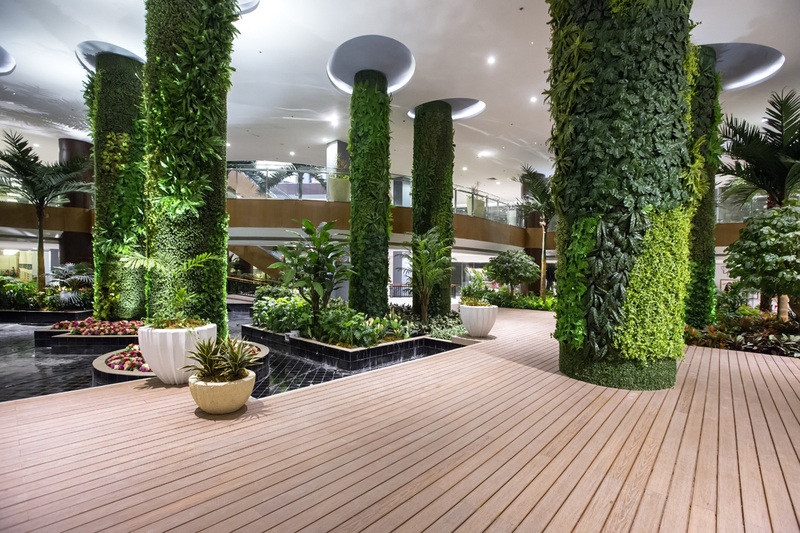 At night, celestial lights add a glow to the gardens and illuminate the outdoor pathways, offering the perfect place for a plaza and promenade.